Why did bonprix decide to support a scheme for the early detection of breast cancer? The earlier breast cancer is detected the better the chances of survival so knowing what to look for really can save lives. With over 70,000 new cases recorded every year in Germany, breast cancer is the most common cancer among women. We’ve joined forces with the Germany charity “Breast Cancer Germany e.V.” to raise awareness for early detection of the disease. The bonprix lingerie range “Pink Collection” is designed to sensitise our customers to the importance of recognising the early signs. Labels sewn into bras are designed to remind the wearer to check their breasts regularly and contain instructions on how to do so. Are you involved in any other charitable projects in Germany? Yes, the local children’s hospice Sternenbrücke is another project close to the hearts of all our Hamburg-based employees. Since 2003, the hospice has provided terminally ill children and young adults with a sanctuary where they can live out the rest of their lives in dignity. Sternenbrücke also provides support for parents, siblings, grandparents and friends during an impossibly difficult time. It’s an honour for us to help. 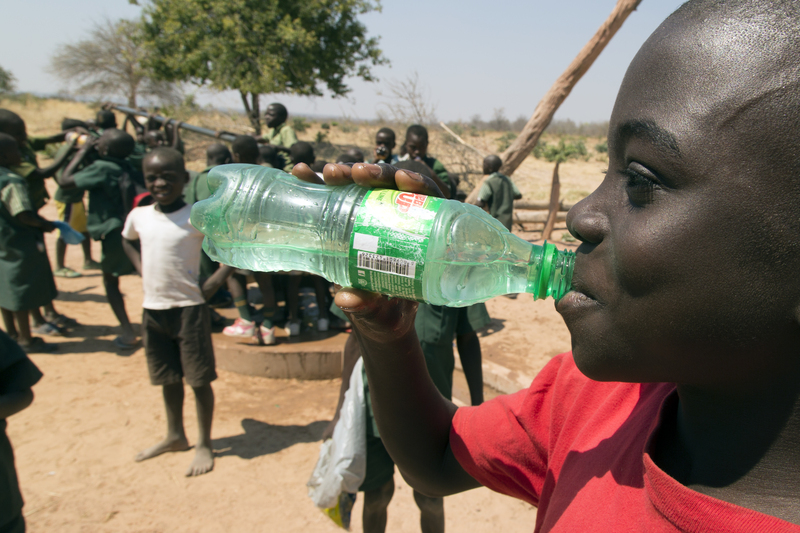 We support the project WASH which aims to improve drinking water and sanitation in four of the Ivory Coast’s villages and schools. The project was initiated by “Cotton made in Africa” and rolled out with the help of the “Compagnie Ivoirienne de Coton”. Easy access to clean drinking water and better sanitation not only hugely reduces the risk of disease but also reduces the workload of women and girls, who are usually responsible for fetching water from remote sources.